A P.A. 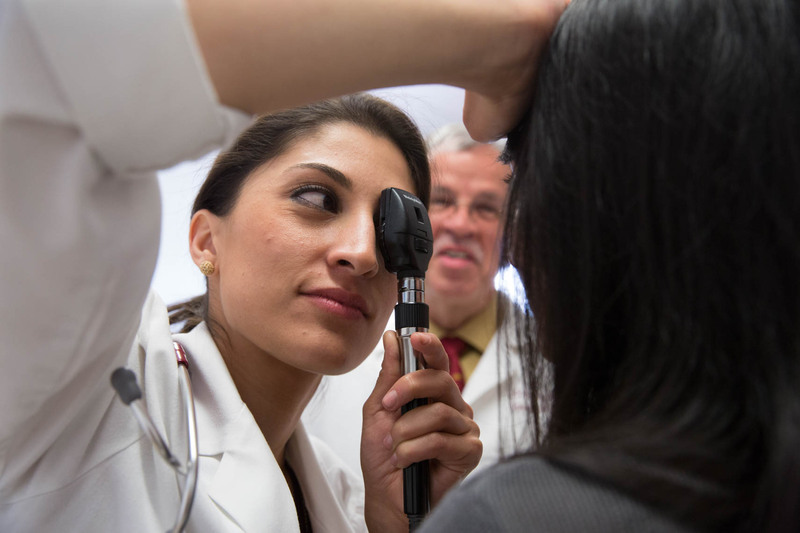 student at USC conducts a patient exam while being observed by an instructor. This was shot for USC as part of series of images showing the different aspects of their PA program.